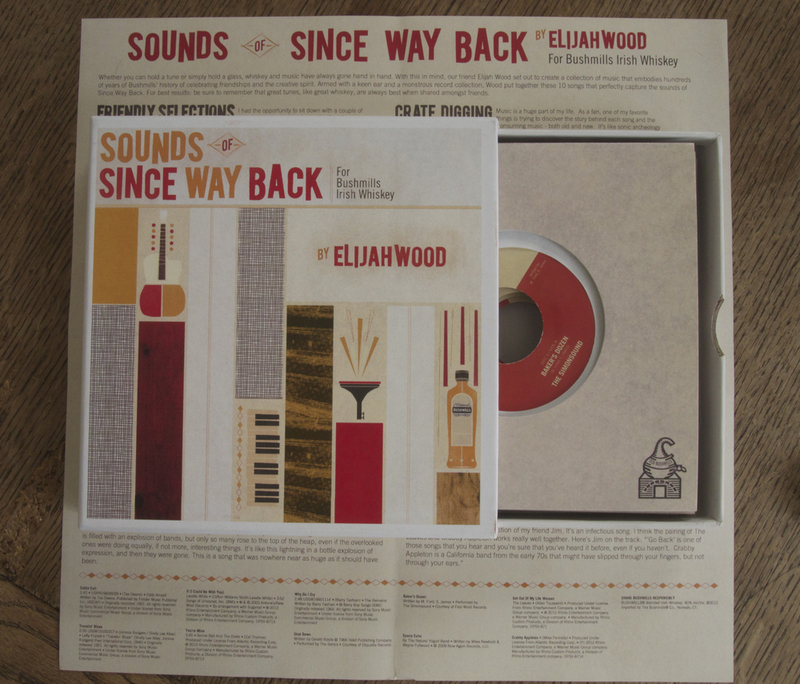 Actor and music lover Elijah Wood chose a song from The Simonsound LP Reverse Engineering, to include in a limited edition 7" box set for a promotional campaign for Bushmills Whiskey. 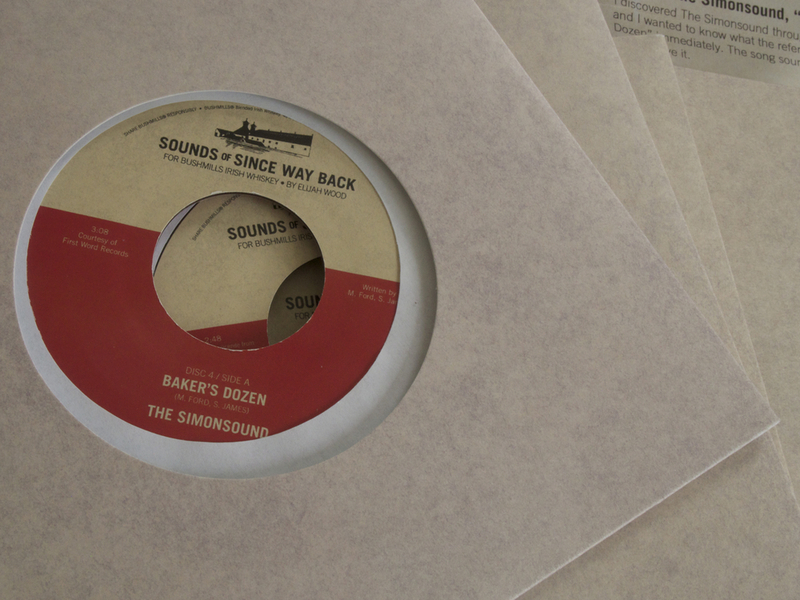 Baker's Dozen was heavily inspired by the BBC Radiophonic Workshop's use of every day sounds to create music. In this song a cork popping from a bottle of gin provides the lead melody.